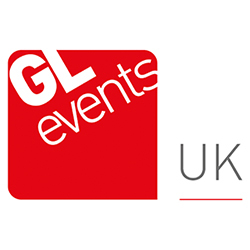 GL events UK is an expert in the design, manufacture and installation of short-term grandstand seating solutions for sporting events across the UK. It is the name you can trust for high-quality short-term seating with a focus on comfort and safety, thanks to wider seats, increased leg room and higher sightlines. The hybrid system is simple, quick, scalable and easy to install; a bonus when cash and deadlines are tight. A range of add-ons can be built into the grandstand including VIP seats, commentary boxes, camera platforms, toilets, AV equipment, signage and digital advertising.